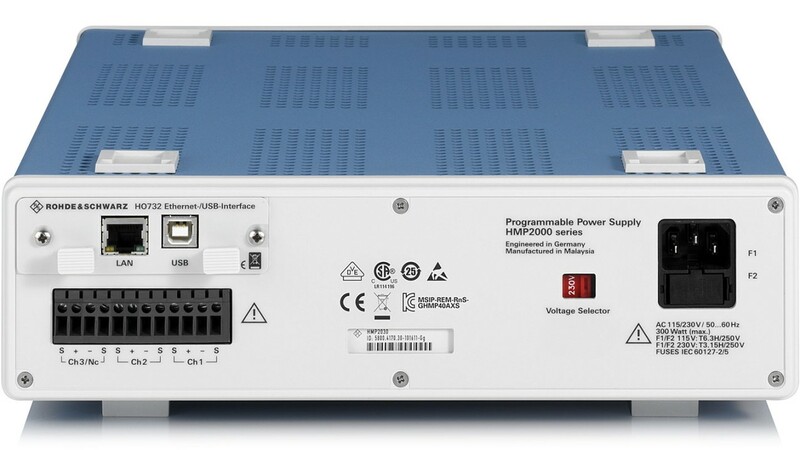 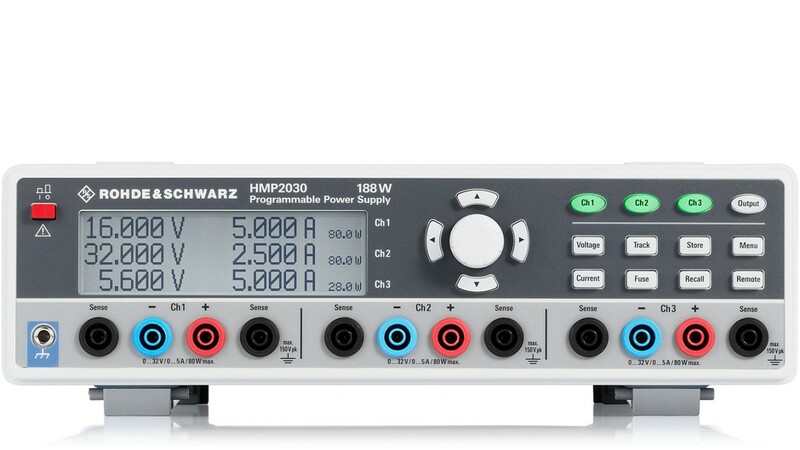 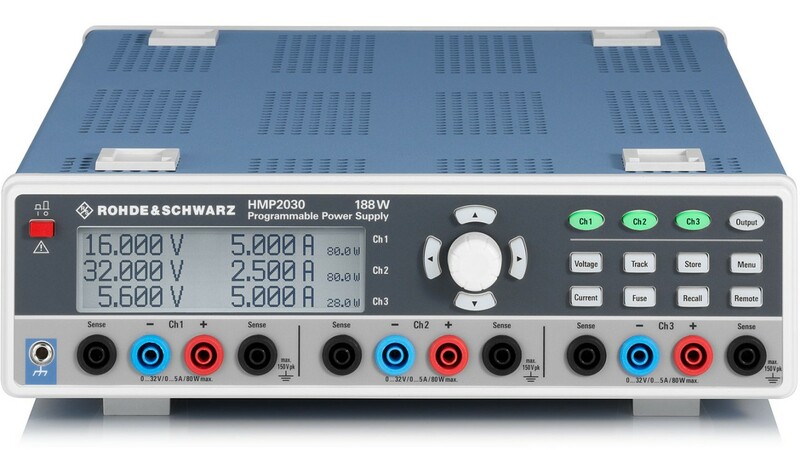 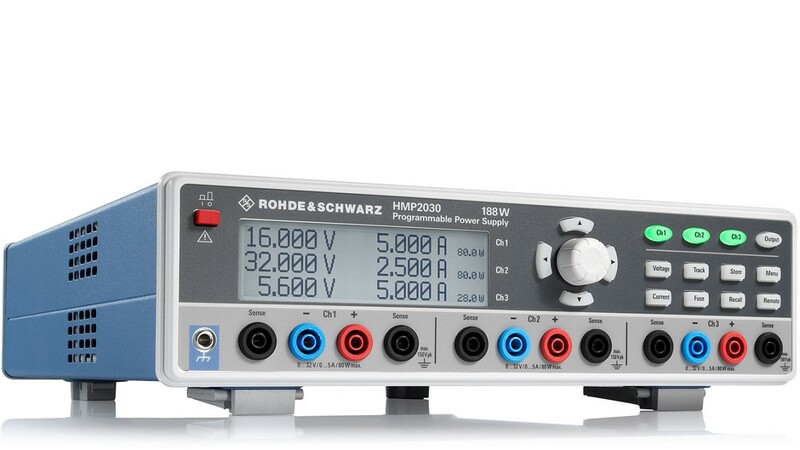 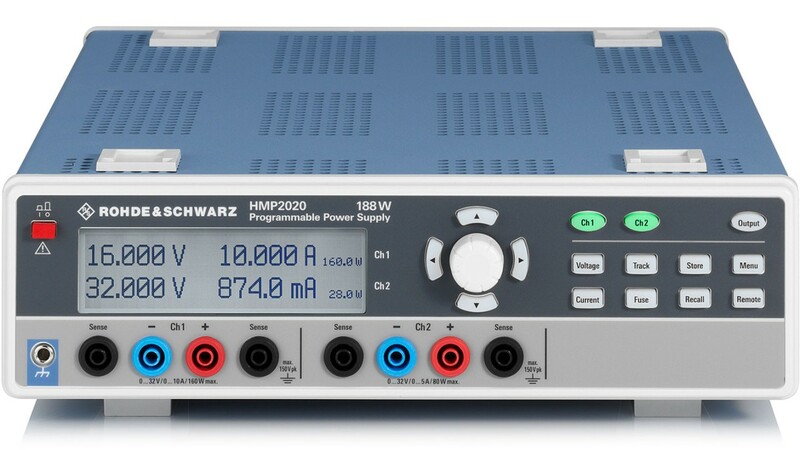 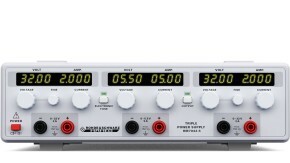 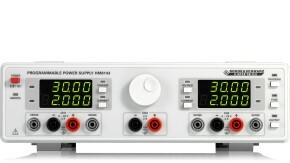 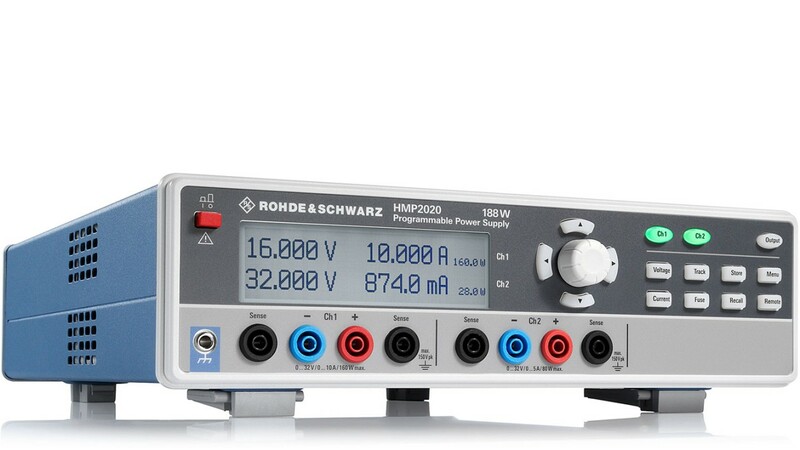 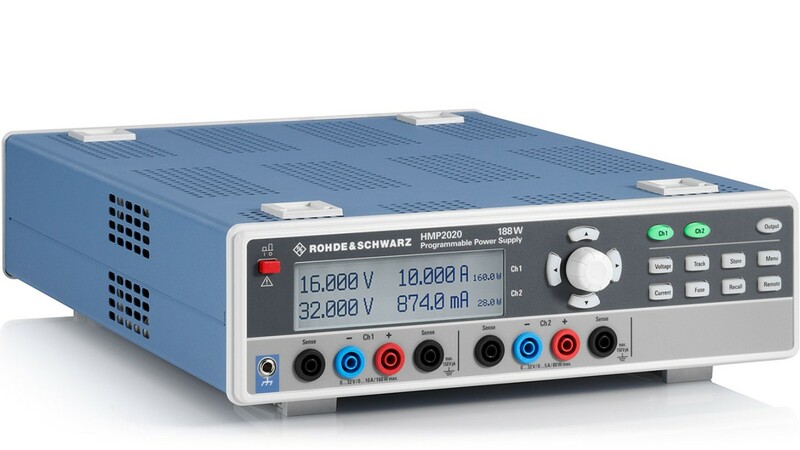 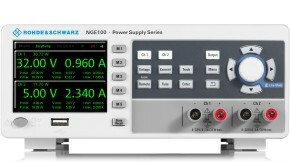 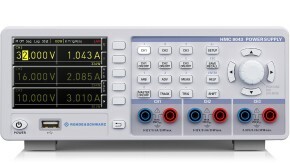 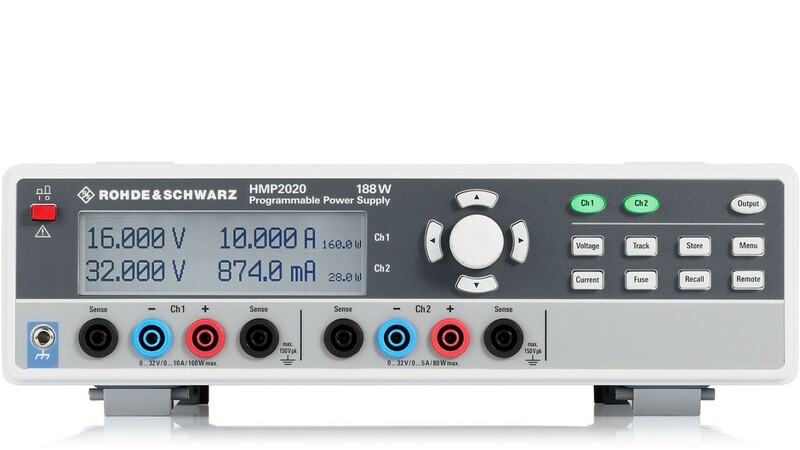 The R&S®HMP DC Power supplies are primarily designed for industrial use. 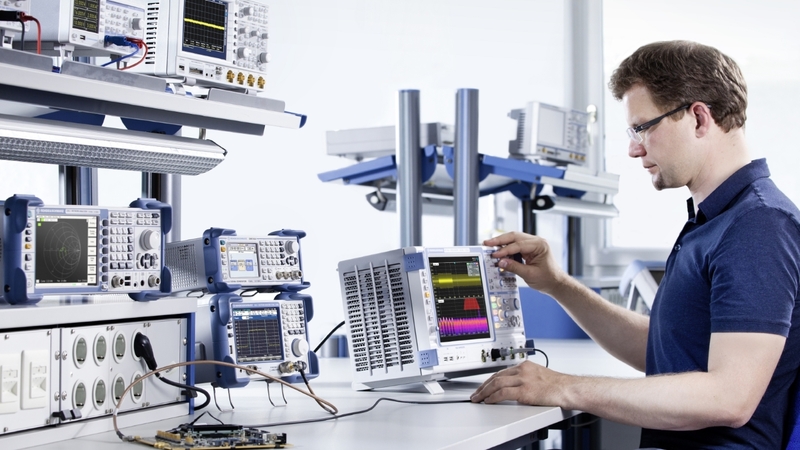 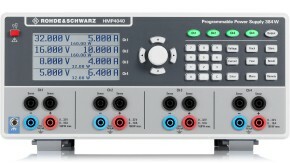 With two or three output channels and up to 10 A output current, these rugged instruments are ideal for a wide variety of applications. They offer high efficiency with low residual ripple and many protection functions. 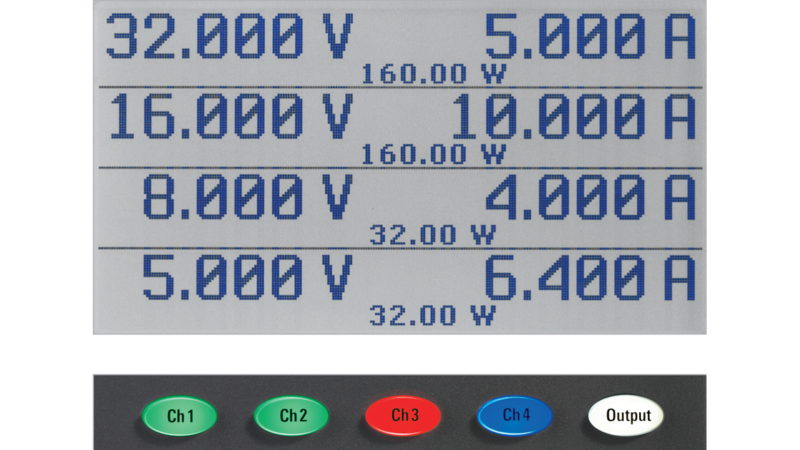 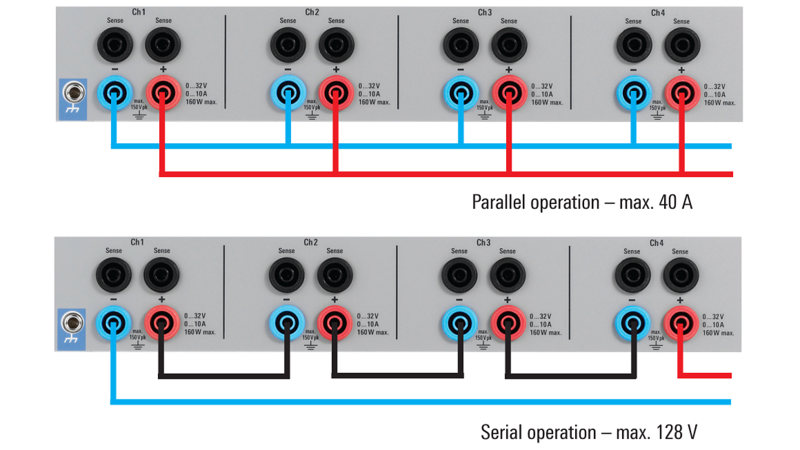 The output channels can be configured in parallel for higher output current, or in series for higher output voltage.